A Bavarian fairy tale in Cordenons, in the province of Pordenone. Traditional Bavarian dishes, unforgettable desserts and fantastic beers. Not only Bavarian, but from around the world! 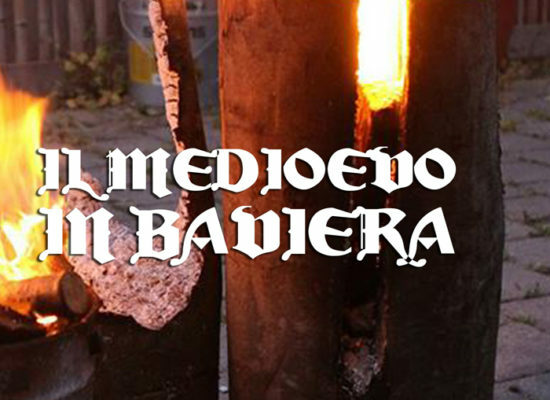 Il 25 maggio c’è la festa Medioevale al Bierengel! 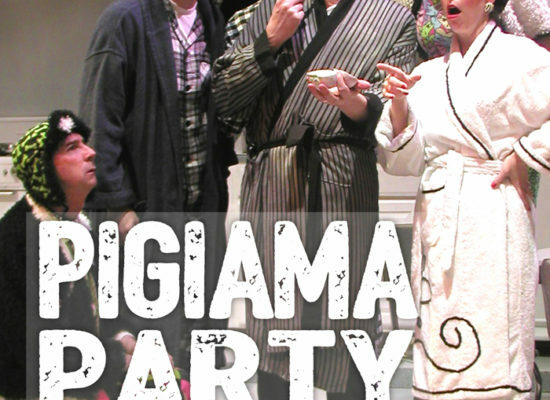 Luci soffuse, musiche antiche, giochi e funambolici mangiafuoco… giovedì 25 maggio il Bierengel diventerà proscenio di artisti, e piatti, che ci riporteranno nel Medioevo, per una serata evocativa che non dimenticherete più. Giovedì cosa fate? 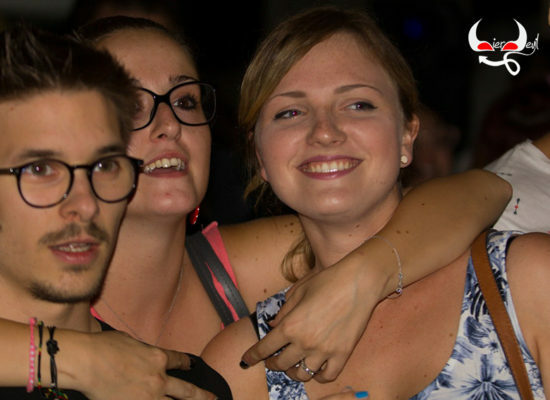 Al Bierengel c’è il pigiama party! 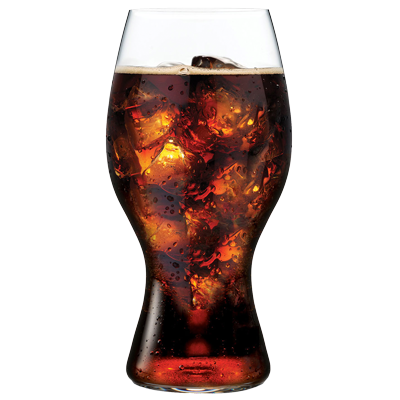 The twist to the classical radler, made by combining blonde beer and coke, instead of lemon. Worthy of at least one try! Fresh taste, with a lighter percentage of alcohol. Blond beer, made from neat malted barley with Pilsner’s method, definitely hopped. Very delicate smell and taste. 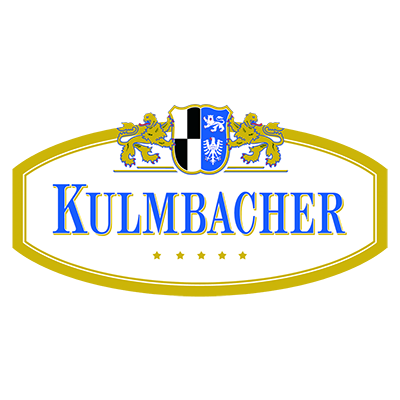 It is the pearl of Kulmbacher brewery. It can be paired with boiled meat or grilled white meat, with sea food salads or with unseasoned baked fish. 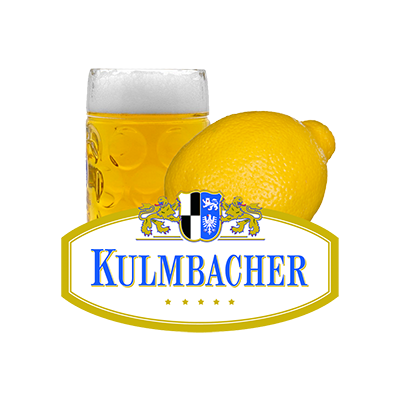 This beer’s recipe is credited to Franz Xaver Kugler, gourmet of Munich, who in September 922 invented this recipe for the 3.000 cyclists which visited his tavern.